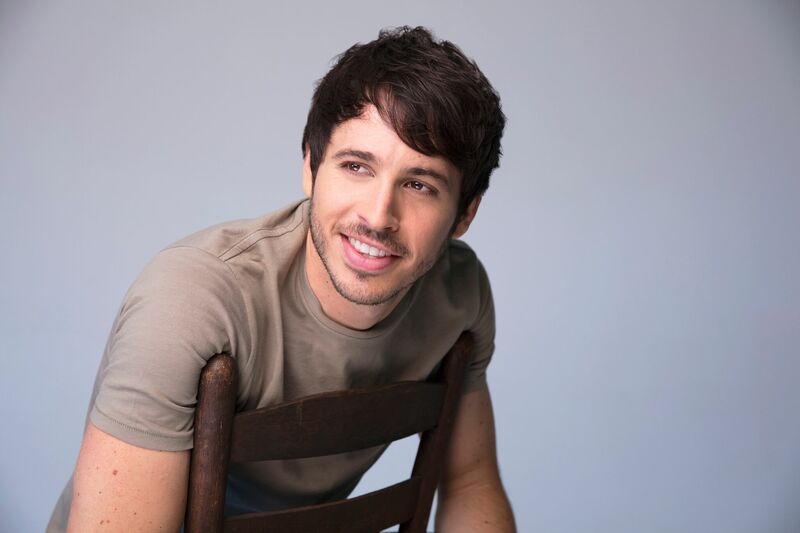 Warner Music Nashville’s latest signing Morgan Evans has released the second in his series of loop-pedal ‘Mash Up’ videos (#MEMASHUP) on social media, and confirmed four tour dates in the UK later this month. The video features the music of three of his country music influences; Chris Stapleton, Keith Urban, and Little Big Town. Check out the video here via Youtube / Facebook. Hailing from Newcastle, Australia, a steel and coal town on the east coast, Evans recalls an early interest in music when he started playing guitar at the age of 13. He spent his teenage years seeing the country through the windshield of an old van as he toured in a band with his brother. Raised listening to artists like Garth Brooks, Nitty Gritty Dirt Band, Creedence Clearwater Revival and Led Zeppelin, it was at the age of 17 when a Keith Urban concert changed his life. From that point on, he knew music was exactly what he wanted to spend his life creating. Signed to Warner Music Australia since 2012, he now continues his relationship with the Warner Music family in Nashville. To celebrate, Evans put together a one of a kind loop-pedal mashup honoring some of his new WMN label mates, which he has now followed with a second video, featuring his country music favourites. Evans played the historic Grand Ole Opry stage in May, followed by a performance the following evening at Nashville’s legendary Bluebird Café, and is currently in the studio working on new music with songwriter/producer Chris DeStefano (Dan+Shay, Rascal Flatts, Thomas Rhett).